After losing his leg to a land mine in Afghanistan, Cormoran Strike is barely scraping by as a private investigator. But then opportunity walks through the door--and he must investigate a supermodel's suicide. 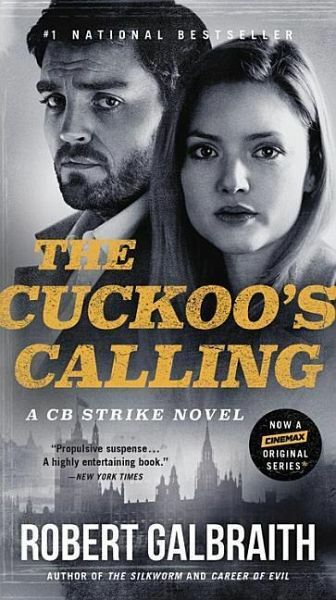 The first crime novel by J.K. Rowling, writing under a pen name, and the start of the #1 bestselling series. Now adapted as a TV drama, set to begin airing in June on Cinemax. Tall Premium Edition.back.